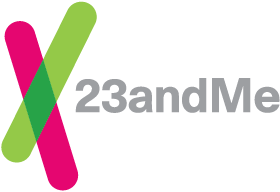 Many 23andMe customers participate with their family members, including parents, children, siblings, or spouses. When registering your kits, you can choose to place all family members in one account or establish separate accounts for each individual. If you choose to place all family members in a single account, you will all share one email address and one password to log in. Only one person can be logged into the shared account at any given time. Access to all of each person's genetic data would be available to everyone who shares the account. In this case, each person has a unique profile and each profile would have its own unique set of surveys. Click on the profile name in the upper right of any 23andMe page. Select the desired profile from the list. Note that for accounts with more than 3 profiles, you will first need to select Switch Profiles from the dropdown menu. What’s New In Your Account Settings?